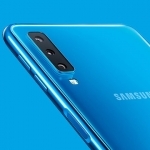 Notice the dual selfie camera of the Samsung Galaxy A8 (2018). 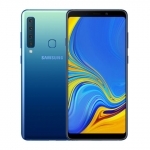 Samsung announced a new selfie-focused midrange smartphone today – the Samsung Galaxy A8 (2018). 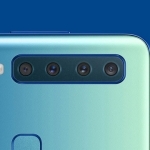 It has dual front cameras composed of a 16 Megapixel primary and 8 Megapixel secondary image sensor. These enable portrait mode with bokeh effect and a feature called Live Focus where the focus can be changed after a picture is taken. 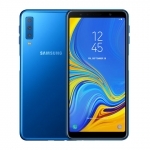 Aside from its dual selfie cameras, the Samsung Galaxy A8 (2018) also has another 16 Megapixel camera at the back with an impressive f/1.7 aperture for low light photography. It flaunts a 5.6 inch Super AMOLED display with a 1080 x 2220 pixels resolution, rounded corners and an 18.5:9 aspect ratio. There are even narrow bezels and an Always On Display function. 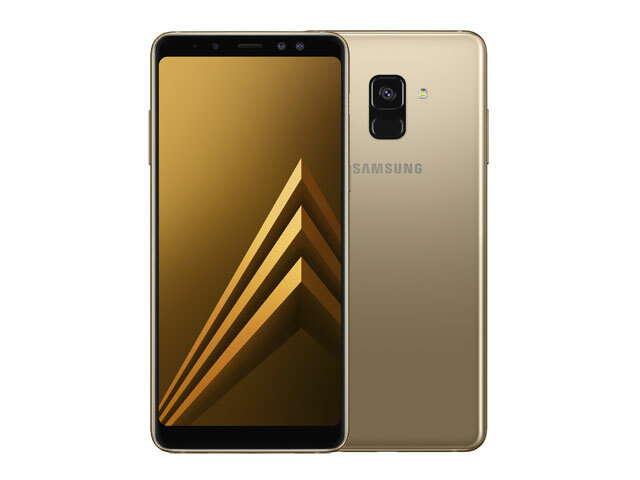 The Samsung Galaxy A8 (2018) smartphone. The smartphone is powered by Samsung’s own Exynos 7885 Octa processor with 4GB of RAM and Android Nougat operating system out of the box. NFC, Bluetooth 5.0 and a centrally located rear mounted fingerprint sensor are present too. Its battery is rated 3000mAh and supports fast charging via a USB Type-C port. 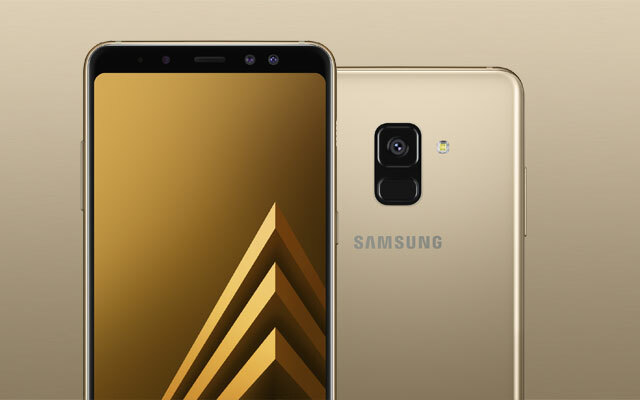 Samsung hasn’t revealed the official price of the Samsung Galaxy A8 (2018) yet. Availability is scheduled to start on January 2018 though. The first Galaxy A8 smartphone had a sub ₱25,000.00 in the Philippines. 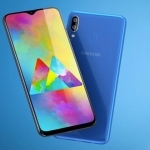 The SRP of the Samsung Galaxy A8 (2018) might be set around this.